Strengthening lives and supporting our community by providing immediate assistance, education and long-term services, consistent with our Catholic values. Senior citizens, students, veterans, families, and others... everyone needs a helping hand sometime. We are here to help in times of crisis, and we're here to help those who are ready to achieve long-term goals. Emergency Needs: food; assistance for rent, utilities, life-sustaining prescriptions, transportation, and clothing. Long-Term Goals: financial literacy counseling; basic budget counseling; home buying education. 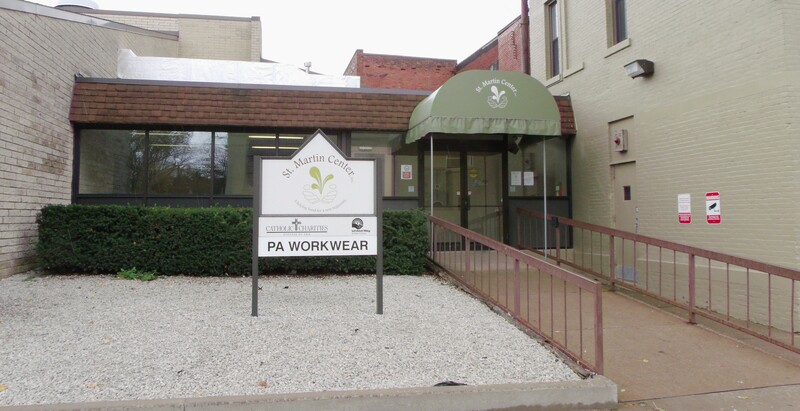 Additional Programs: St. Martin Early Learning Center, a Keystone STAR 4 facility; Bishop's Breakfast Program, providing a hot meal to homeless and near homeless men, women, and children five days a week; PA WORKWEAR, which provides clothing to men for job interviews and employment..
St. Martin de Porres has been called a forerunner of modern social work. He is known as a patron of charity and social justice. This statue is found inside St. Stanislaus Parish. 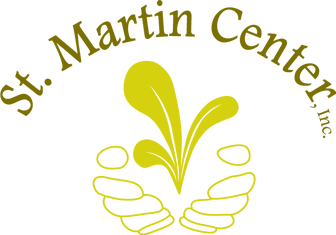 St. Martin Center, Inc. was incorporated in 1969 as a social service organization that assists families and individuals with immediate needs and long-term services. We have gained a reputation of treating those in crisis with dignity and respect, helping them to become independent. 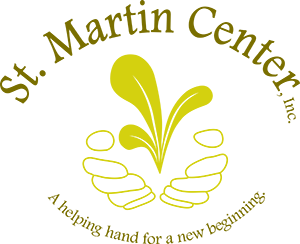 We accomplish our mission through programs ranging from food and clothing to budget counseling, homeownership and much more. St. Martin Center is named for Saint Martin de Porres who was born in Lima, Peru. He worked tirelessly on behalf of the poor by feeding them and providing for them. He established orphanages and worked hard no matter how menial the task. We try to emulate Saint Martin's efforts each day by providing the best service and care to everyone who comes through our doors.